From baking to displays we hire all the equipment you could possibly need. With a range of over 100 items to hire Sugar & Ice is your one stop shop for all everything you desire to display the perfect cakes every time. 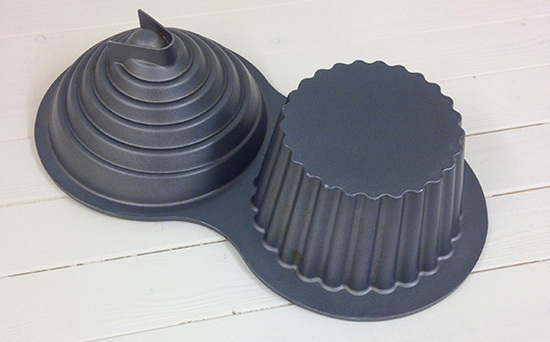 Whether you're making your own cake or having Sugar & Ice make it for you there's a huge choice of equipment to hire from novelty shaped tins, classic metal stands, acrylic cupcake stands, cake knives, and even giant cupcake moulds. All you have to do is call, email or pop into store to book any of our equipment, we suggest booking and paying in advance to ensure we have the equipment available to hire as we work on a first come first served basis, although if the equipment is available same day we’re happy to hire this out to you. In particular, we suggest that during the wedding season stands are booked as early as possible to avoid disappointment. Please note with any equipment hire you will be required to leave a cash or cheque deposit only, further details on deposit amounts can be found within the equipment’s details. 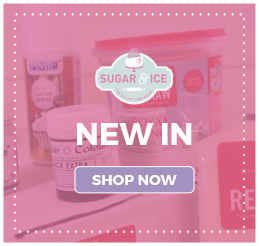 As well as selling various shaped tins, Sugar & Ice offer tin hire to all customers, perfect for one-time bakers, professionals with limited cupboard space or are making one-off cake sizes. Prices for tin hire starts from £1.50 overnight and £2.00 for a weekend, with a deposit of £15 (deposit must be cash or cheque). We do suggest measuring your oven before hiring a large tin! 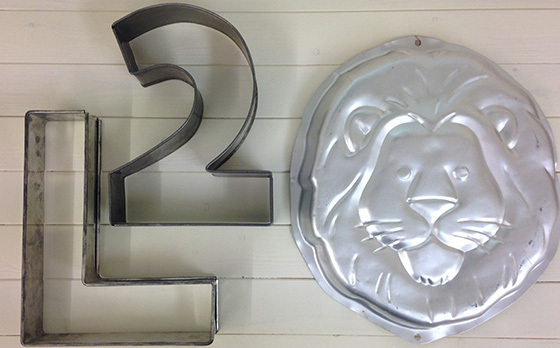 Sizes range from 4” – 14” for standard shaped tins this includes square, round, heart, hexagonal, diamond, oval, teardrop, and rectangle (and much more!). If you’d prefer something more novelty in shape we stock a full set of alphabet and number tins, along with a variety of licenced character tins, sports shaped and spherical tins. Most of our novelty tins are metal, however we do stock some silicone moulds, starting from £2.00 overnight and require a £40 cash or cheque deposit upon collection. 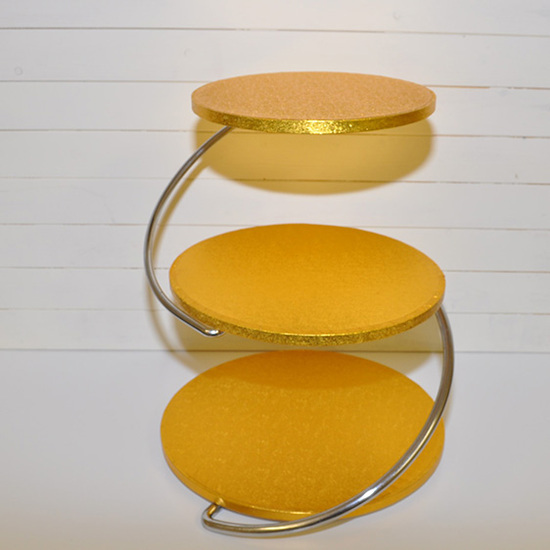 For wedding, birthdays and any other celebration, cake stands can add wonderful height to your cakes as well as allow for more free flowing designs and are often the display choice for multiple sponge cakes. 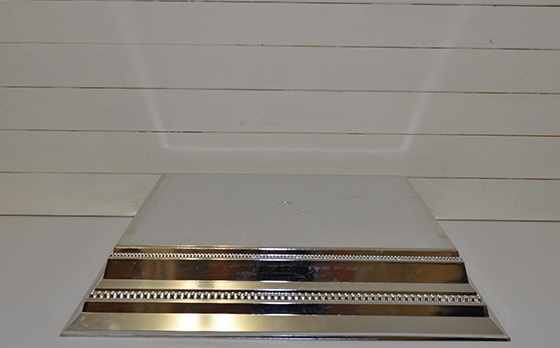 In both stores we hold gold and silver, plain and ornate cake bases which are 14” in size, these are perfect to sit your cakes on making the cakes stand out on your cake table. These bases are £10 to hire over a weekend (Friday to Monday) and a £35 cash or cheque deposit is required upon collection of the base. 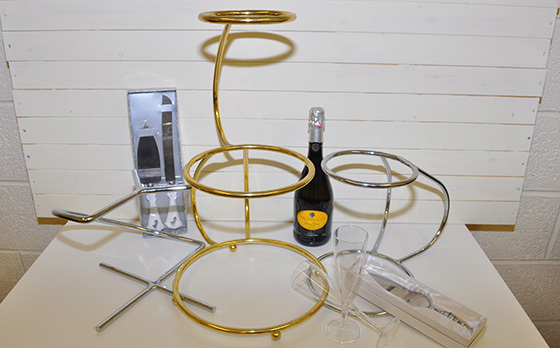 Whether you’ve chosen a 2 tier or 5 tier cake we have a variety of cake stands in a choice of gold or silver, our stand gallery can be seen below. At Sugar & Ice we recommend stacking only 3 sponge cakes on top of one another and not stacking eggless cakes at all due to the lightness of the sponge, using a stand allows you to add height and shape to your cakes, taking the worry out of stacking cakes! Our range of metal stands are £10 to hire over a weekend (Friday to Monday) and a deposit ranging from £45- £100 cash or cheque is required upon collection of your chosen stand. Alternatively, if you’d like a layer of sugar flowers placed between your two cakes a separator is perfect for you, all of our cake separators are acrylic, some of which can be filled with your favourite sweets or flowers, or used to create the illusion of floating cakes. Separators cost £3.50 to hire over a weekend and require a £30 deposit cash or cheque upon collection. 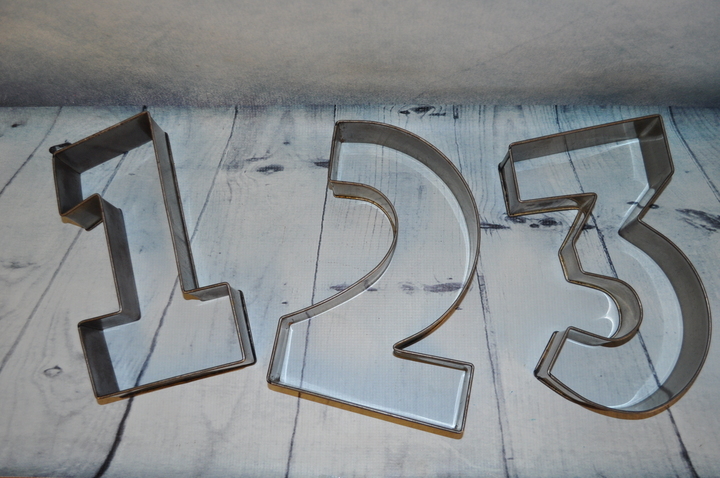 If you’ve chosen to have cupcakes, muffins or individual treats for your special occasion our range of acrylic and metal cupcake stands are the perfect display. 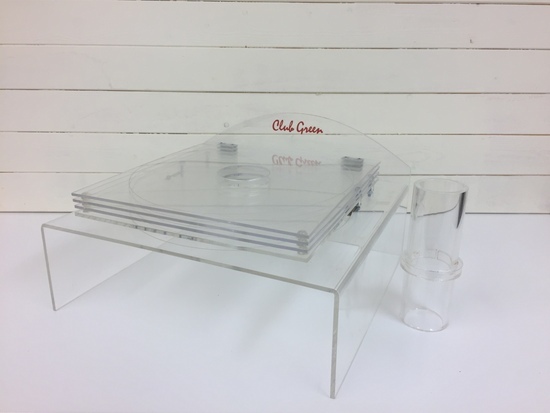 Choose from a 7 tier round acrylic display, 4 tier round or square displays with removable tiers, or metallic stand which holds 23 cupcakes, and many more. Some of the stands have a flat top, allowing you to showcase a cutting cake at the top of your cupcake display. For acrylic stands, the hire charge is £20 for a weekend and a £100 cash or cheque deposit is required upon collection, for metal cupcake stands the hire charge is £10 for a weekend with £50 cash or cheque deposit upon collection. Party favours are a great gift to give at weddings and celebrations, Sugar & Ice hire a favour making machine which you can fill with your favourite sugared almonds, sweets and treats. We can also source almonds, chocolates, or sweets to fill your favours, just ask in store. If you’ve ordered or create a large wedding cake, a Truckle is a helpful carrying tool which allows two people to carry cakes with ease. Sugar & Ice hire have one available to hire the cost of which is £5.00 for a weekend, and require a £15 cash or cheque deposit upon collection. A variety of wedding cake knives are available to hire to ensure your cake cutting photos are perfection, knives start at £3.00 for a weekend and a £30 deposit cash or cheque is required upon collection. For further details on Sugar & Ice products to hire, please call or email either store. Hire terms and conditions can be seen below.